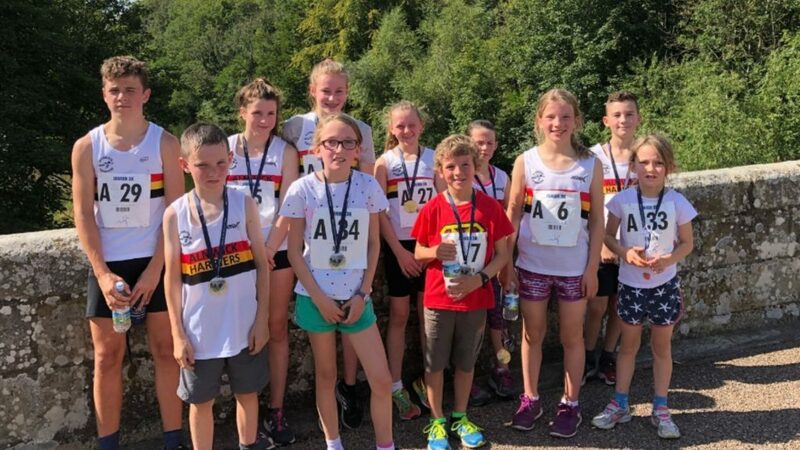 On Sunday 2nd September the 2nd Anne Allan 10k Coquet Trail Race took place in Felton, remembering long term club stalwart and committee member Anne who sadly passed away two years ago. The race is a toughie which caught many people by surprise last year! 1st home for us was Steve PATTERSON in 6th overall, finishing in 45.06. Next to finish for us was Peter GREY who was 13th overall and winner of the male 60 category. Jim LILLICO had a decent run and was 18th finisher. Also of note Dave BARTRUM was the winner of the male 50 category. For our women Lisa ATHEY had a very good run and won the shield for being 1st female Harrier home. She was 4th overall female and finished just over a minute ahead of Lisa BASTON. 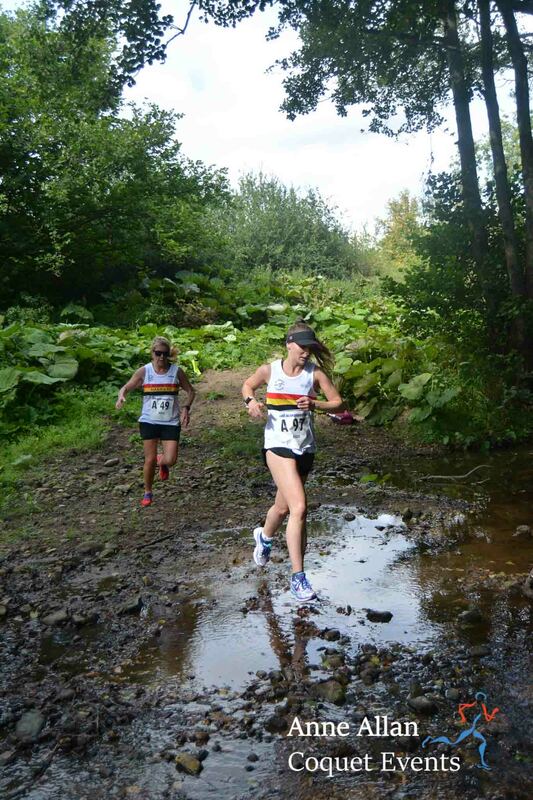 In a close battle Annabel LILLICO just held off Jo POWELL to finish 3rd female Harrier. It was great to see a decent number of Harriers take part in this race, our latest Grand Prix event. Latest standings will be out asap. Above photos are of Annabel LILLICO/Jo POWELL and Dave BARTRUM, as well as our Juniors! Alnwick Harriers is proud to an ‘Accredited Club’ of the England Athletics Clubmark scheme. 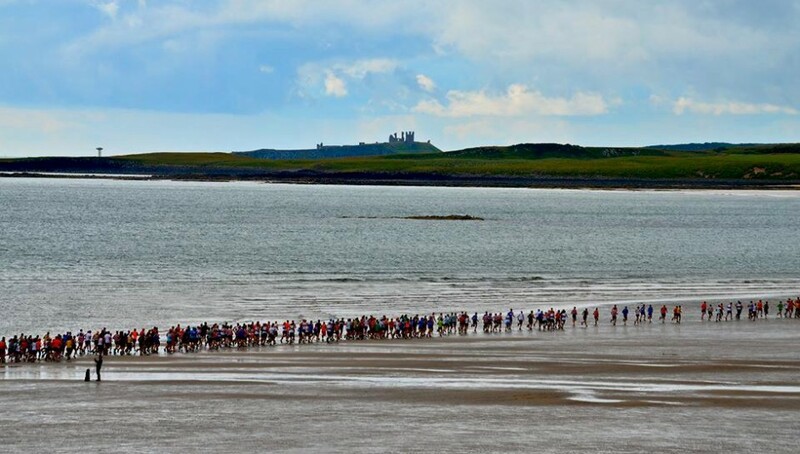 Northumbrian Water, sponsor of the 2013 Alnwick Harriers Northumberland Coastal Run.